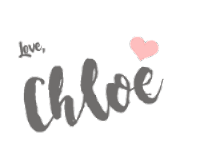 Todays post I have decided to review the new mascara from L'Oreal. I'll be honest the beautiful packaging is what made me buy this mascara. Some may argue and say it's tacky...I guess it is but I bloody love it. Packaging aside lets get to the more important stuff, the nitty gritty and what you guys want to know, its is crap or is it amazing...? The above picture is just one coat, the first thing I noticed was the mascara was very wet which for me isn't great. I have really short lashes so mascaras that give volume and length are what I tend to look for. I really like the soft subtle look only one coat gives you, If you're planning on having a minimal makeup day this would be great. The wand on the mascara is very similar to Benefits They're real which I like as that is one of my favourite mascaras. 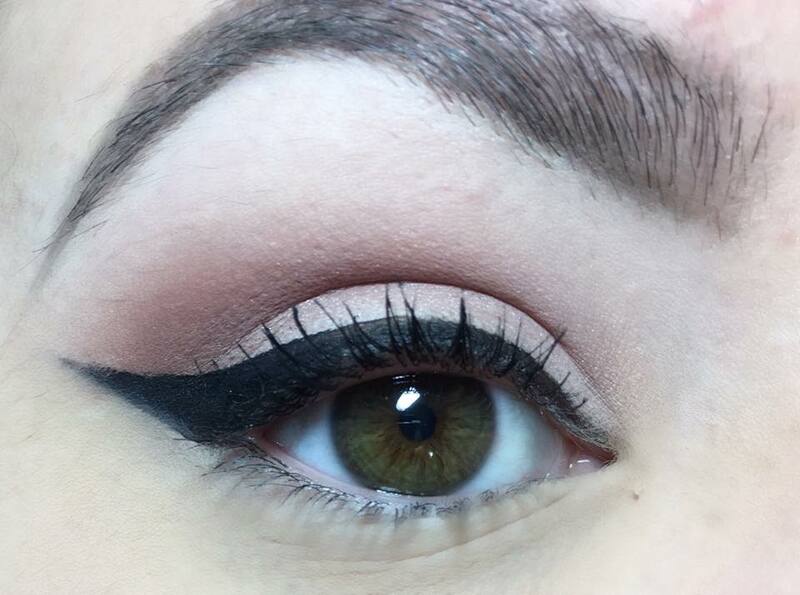 The wand really does grab hold of every little lash and coats it well with product. This picture shows what my lashes look like with two coats of the Baby Roll mascara. They definitely look fuller and longer which I like but they are a little clumpy and spidery which I personally don't like on me. I think the clumpiness (I'm pretty sure thats not even a word, but we'll roll with it) is down to the mascara being really wet. I have used this mascara a few times since these pictures were taken and it seems to apply better since it isn't as wet as the first use. This happened to me with the Maybelline Lash Sensational, at first I hated that mascara as it was too wet for my lashes but once it dried out a little I fell in love with it. I honestly think the same thing will happen with this mascara, which is a bit of a pain as it is £7.99 and I don't want to have to wait to love a product but it is what it is. Overall I like like the mascara and I will continue to use it but as of yet I'm not wowed by it or in love. I'll update you all on how I'm getting on with it on Twitter. Have any of you guys tried this mascara, what did you think? I'm really not a big fan of super wet mascaras either. 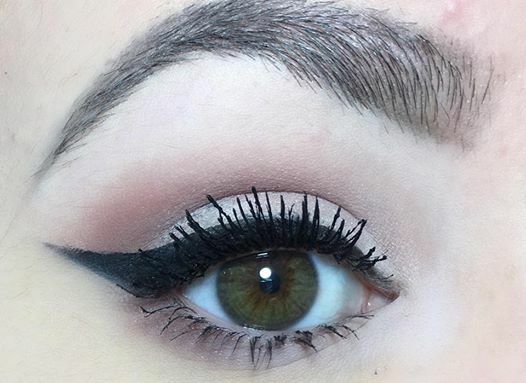 I have fairly long lashes and I find ones like this really drag them down and make them look shorter than they could haha. Hopefully it gets better for you though! 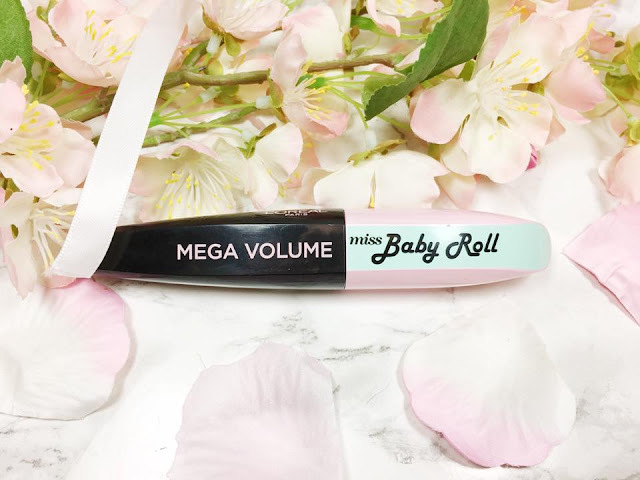 Your L'Oreal Miss Baby Roll Mascara Review is really awesome. Thanks to share this beautiful Mascara review. It's really helpful for eye makeups.I believe makeup is an important part of women's life. I can't imagine a single day without my makeups. I love to use this L'Oreal Miss Baby Roll Mascara for my eye and my favorite Liquid Matte Lipsticks for my lip.